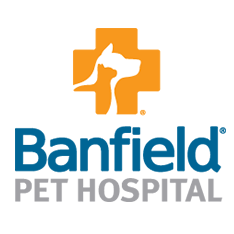 Finding quality pet health care in Westlake Village, CA is easy - just come to the Banfield Pet Hospital. Our professional staff of veterinarians and their assistants treats your pet with the respect and compassion that they deserve. 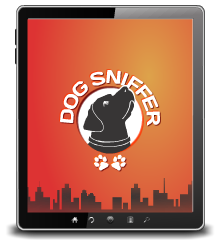 We work with you as partners in your pet health care, providing the highest standard of medical, surgical and preventive care for your beloved pet. Come to the Westlake Village Banfield Pet Hospital today to meet your new partners in pet care!